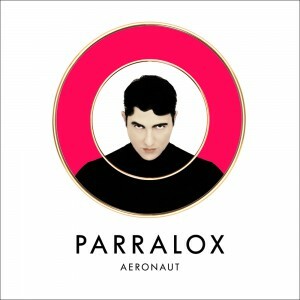 Eagle-eyed readers of our Easter Saturday edition of The Purge over the weekend would have clapped their eyes around news about the forthcoming EP release for Melbourne pop outfit Parralox. 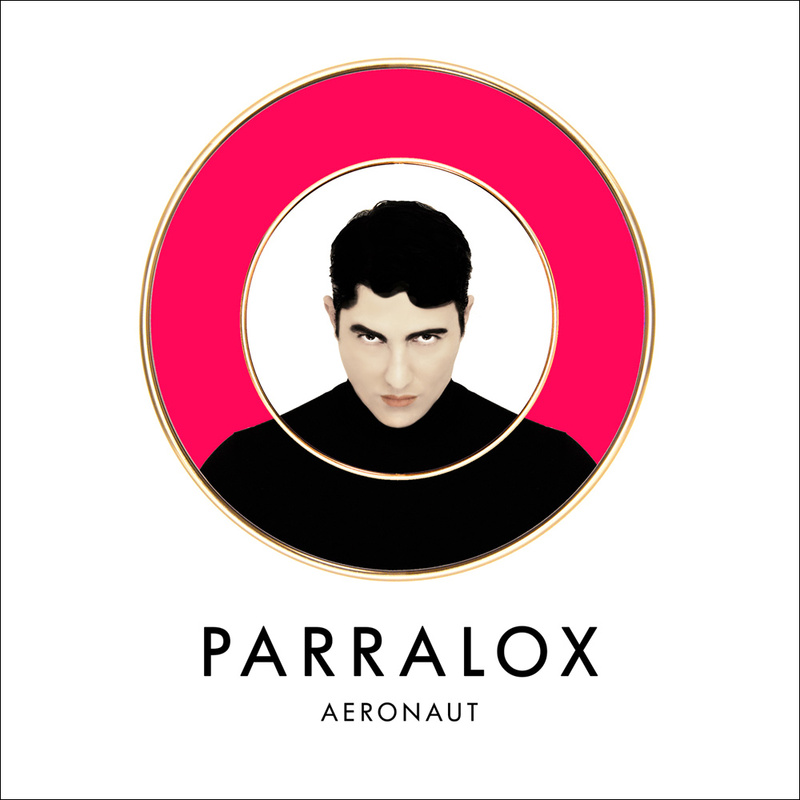 Due on Friday April 17, the EP will comprise a selection of new recordings, along with a swag of remixes of this, the title track. It would appear that John and co are off to Paris for the official video, which dropped on Good Friday. He meanders from, through and around some of the city’s most spectacular monuments, including the Hotel De Ville, the Arc De Triomphe Du Carrousel and out front of the Louvre. Naturally, being the Francophiles we are, there are worse places in the world it could have been filmed.